Lithuanian MRO provider FL Technics has announced contracts for aircraft maintenance with two Lufthansa Group carriers: Germanwings (operates as Eurowings) and Swiss International Air Lines. FL Technics will provide base maintenance on five of Germanwings’ 45 Airbus A319/320s. The first three aircraft have already arrived at the company’s base for C- and D-checks. The second contract, that with Swiss, is valid for five years. It covers both base maintenance and modifications on Airbus A320 family aircraft. The provider holds a design organization approval (DOA), which enables it to perform engineering and design work on the aircraft. The first Swiss aircraft has arrived at FL Technics for cabin window frame replacements. 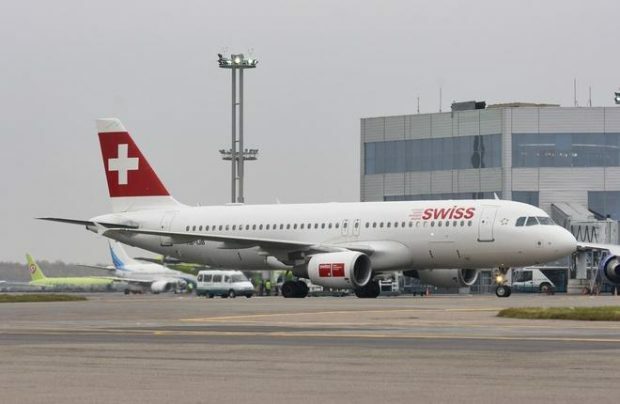 Swiss operates 91 aircraft. Apart from the A320s, it has A330s, A340s, Boeing 777s, and Bombardier CS100/300s. It should be noted that Lufthansa Technik, a Lufthansa Group company, is also cleared to provide maintenance services on the A320. FL Technics additionally offers base maintenace services on Boeing 737 Classic and NG models. In 2017, the provider signed several contracts with CIS airlines, including the one for base maintenance with Turkmenistan Airlines and another for providing continued airworthiness on the 737s operated by Russian carrier Nordavia.